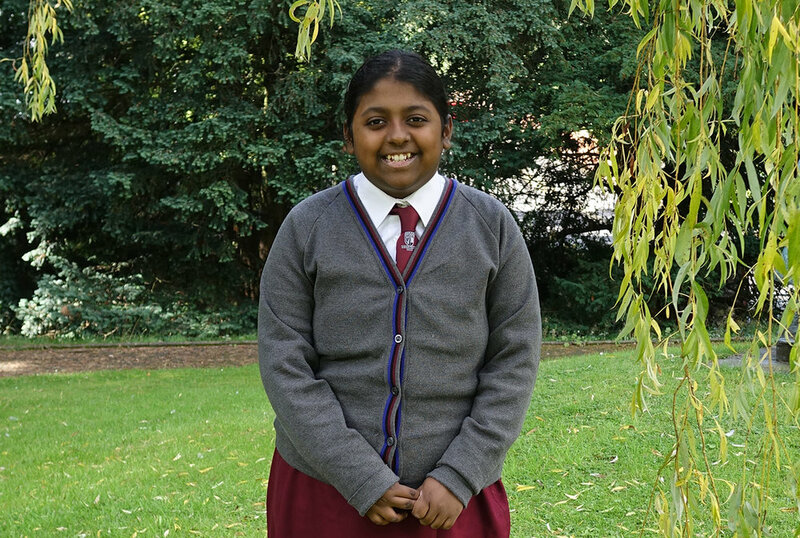 Congratulations to Veena Sivakumar, who has been accepted into the prestigious New York Academy of Sciences’ Junior Academy. Veena will have the opportunity to collaborate with 2,000 students from 85 countries on virtual challenges sponsored by industry leading companies and hosted on the Junior Academy’s innovation platform, Launchpad. Posted on October 4, 2018 by Heather Dornan Wilson and filed under Science and tagged NYASciences FutureofStem TheJuniorAcademy.